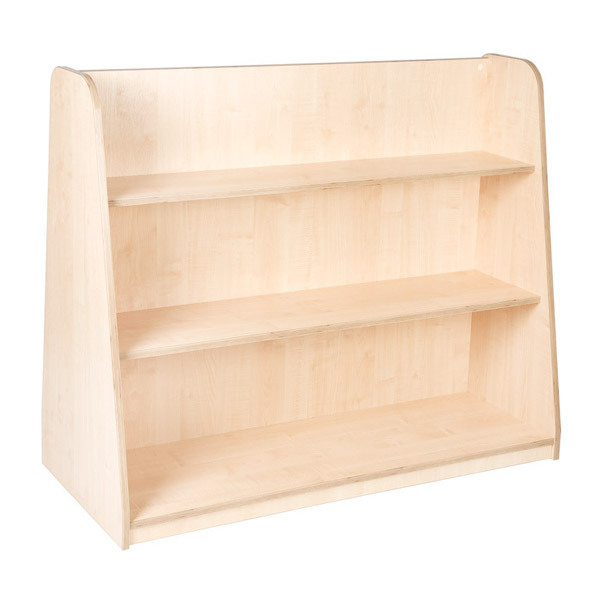 This ready-made complete water area 4-5yrs enables children to develop a deep understanding of maths, science and language. 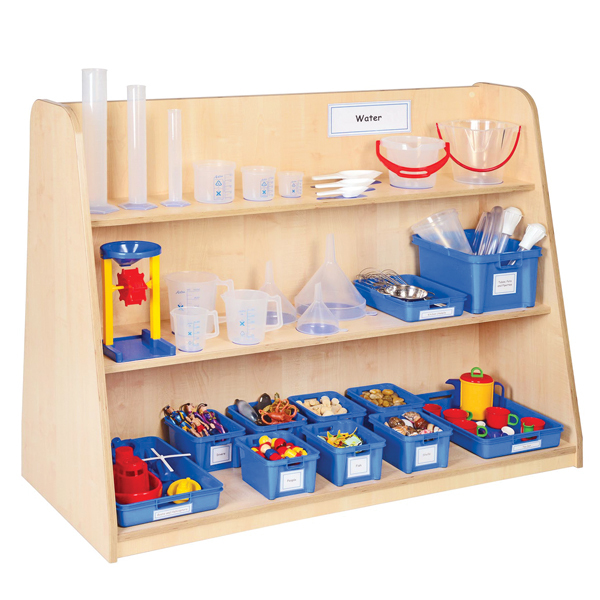 Sets of graded containers, scoops, funnels, jugs and buckets for exploring volume and capacity, arranged to highlight size, order and promote comparison. 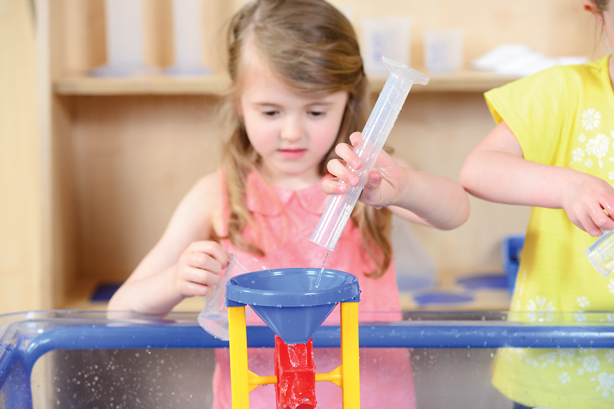 Jugs and funnels, whisks, colanders and everyday objects with holes, tubes and pipes, as well as a water wheel for exploring forces, flow, speed and direction. Water is such a natural, open-ended resource and children’s desire to experiment leads to rich learning possibilities across the curriculum. 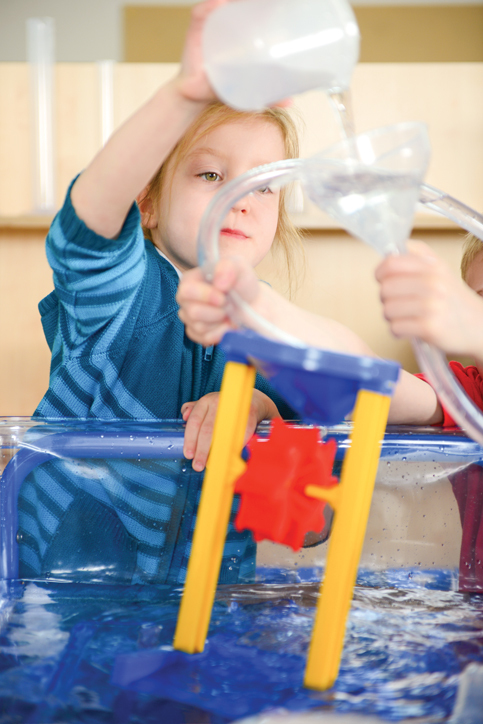 For young children, playing with water in the bath, splashing around in a puddle or experimenting with resources in a water tray all create the opportunity to develop imaginative play. 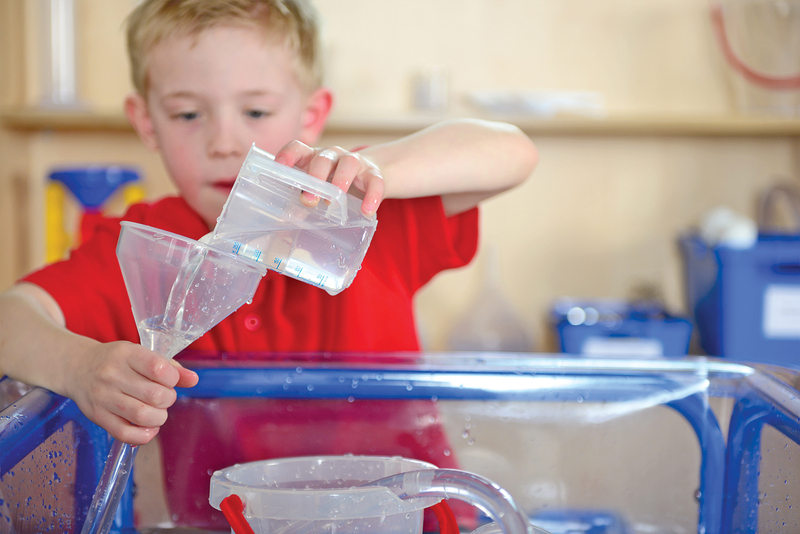 Filling and emptying containers is a key fascination which needs to be fully resourced, as is the desire to find out about how water moves and reacts in different situations. 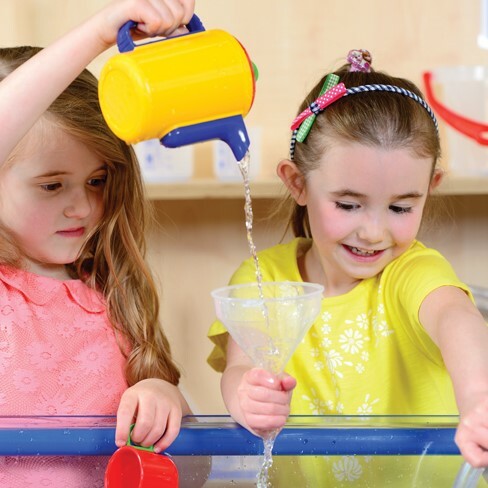 Our complete water area 4-5yrs resources have been carefully chosen and considered for EYFS and will engage children in a wealth of imaginative, investigative and mathematical thinking. 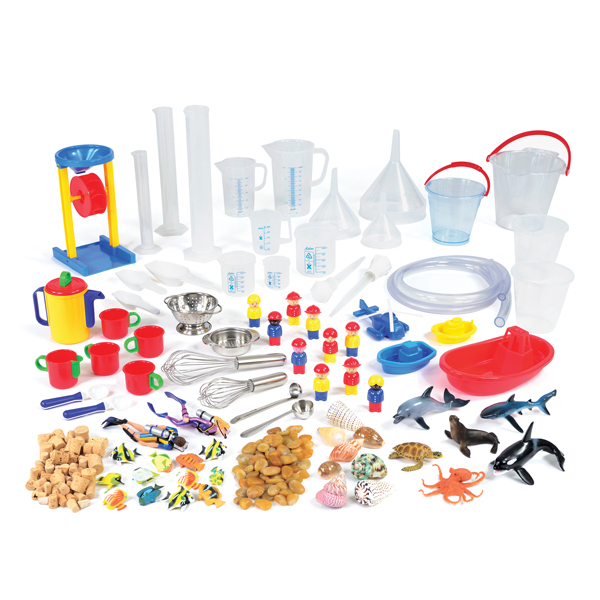 Pipes, tubes and measuring containers promote investigation and problem solving – and a good selection of small world resources further inspire imaginative play and language development including a selection of boats, helicopters, people and sea creatures, along with natural materials for storytelling. To enrich this learning for older children, use a set of graduated containers with standard measures for investigating measuring and volume. Set of Sea Creatures – Set includes an Octopus, Bottlenose Dolphin, Killer Whale, Walrus, Sea Lion, Turtle, Great White Shark – In the deep oceans of the world, there are many different species of fish. 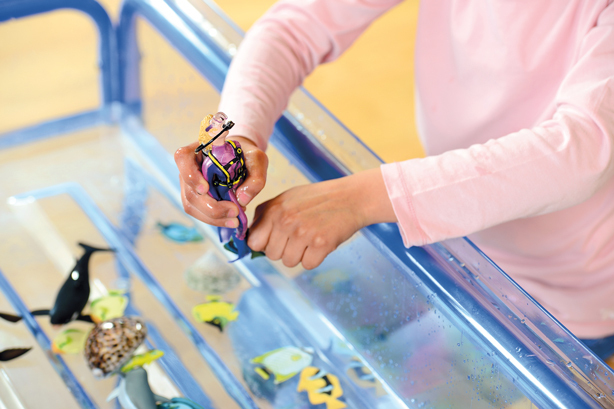 Children can engage in story telling as they investigate water play. 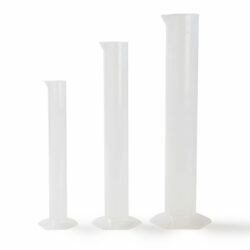 Set of 3 Graded Cylinders – Translucent containers for holding 100ml, 250ml and 500ml of fluid. 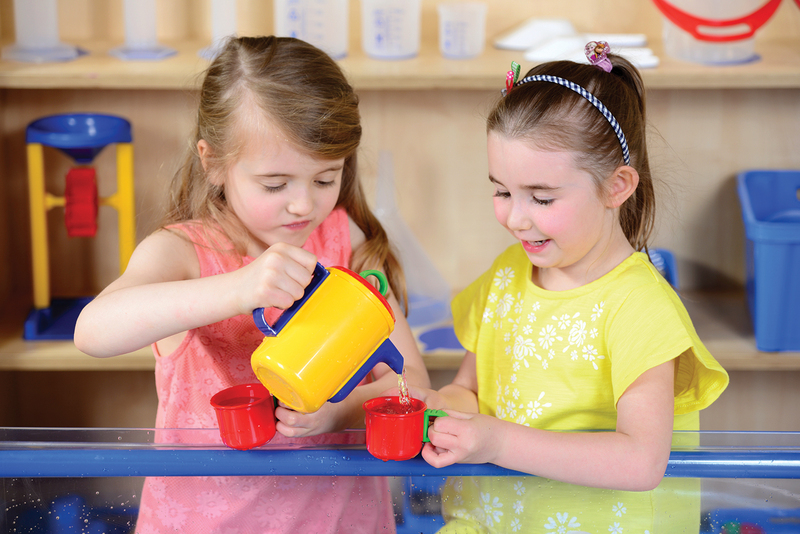 With pouring spouts and easy stands, these graded cylinders enable children to measure fluid and pour with precision and ease. Set of Transparent Tubing & Baster – 2 x small clear pots, 2 x large acrylic basters, 1m transparent water play tubing – 12.7mm diameter, 1m plastic thin tubing – 19mm diameter. 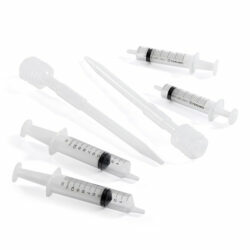 Children will love investigating the movement of water through these clear tubes and with squeezy basters. 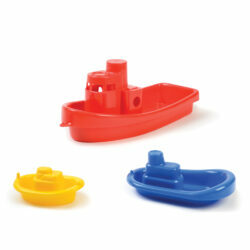 Set of Corks – Children can investigate how corks float and how they can be used within water play. 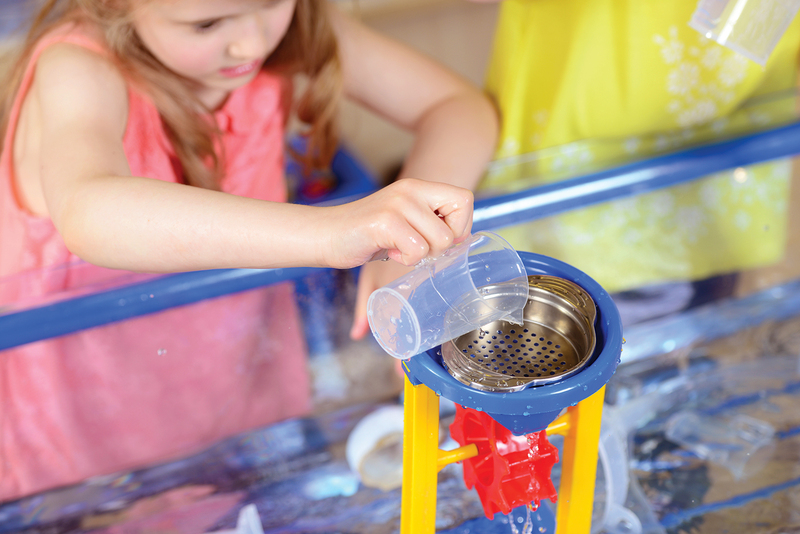 Set of Transparent Buckets – Two sized transparent buckets in small and medium to further enhance the provision of water play. 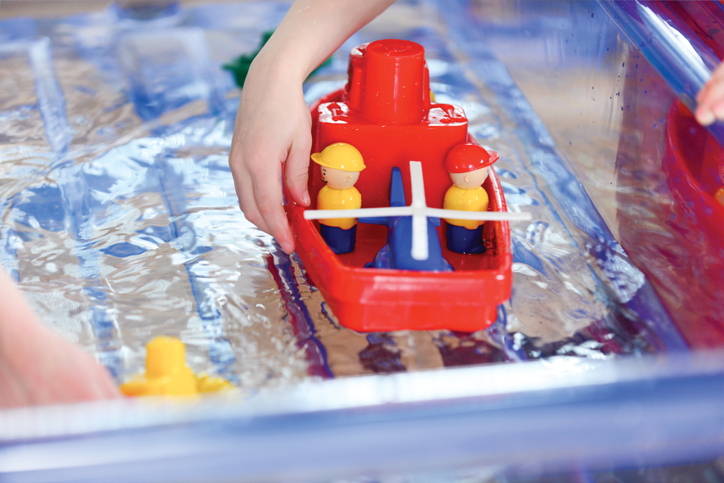 Set of Boats & Helicopter – Add to your water provision collection using small world boats in different sizes along with a helicopter to recreate a rescue scene! Set of Fish – In the deep oceans of the world, there are many different species of fish. Here’s a set of ten if the most vibrant! Set of Shells – Set of shells including cone shells, Japanese land snail shells, strawberry troca shells, tiger cowrie shells and eggshell cowrie shells. These beautifully patterned shells can be used to set a lovely beach scene. 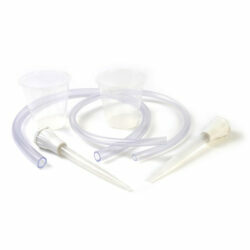 Set of Measuring Scoops – Three sizes of scoop to further enhance the provision of water play. Tea Set – Plastic colourful kettle and cups. Collection of Metal Utensils – Stainless steel mini sieve and mini colander, metal measuring scoops and balloon whisk.